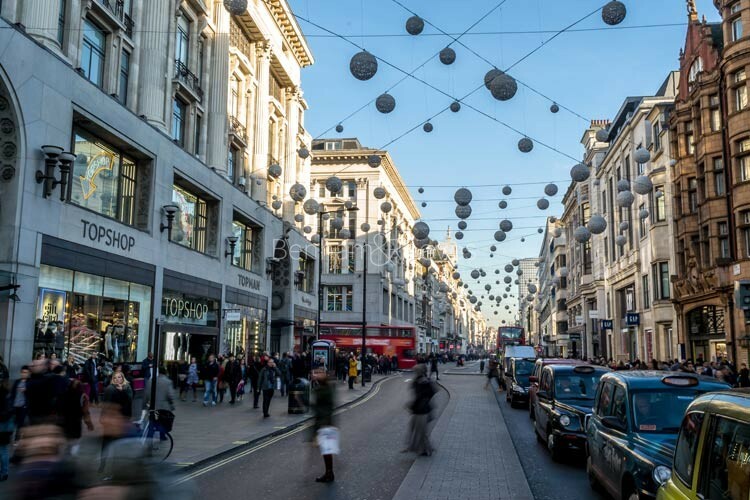 There have been recent challenges to the West End's pre-eminent position as London's centre of retail activity, but the streets around Oxford Circus and Trafalgar Square will always remain the premier destination for shoppers, tourists and thrill-seekers. There are so many world famous landmarks around this part of the capital, that living here must seem like being on a perpetual movie set, however, corporate professionals and those in the creative sector will value the adrenalin rush that comes with being at the very centre of things. The cream of all that London culture has to offer is to be found within a relatively tight radius of streets. 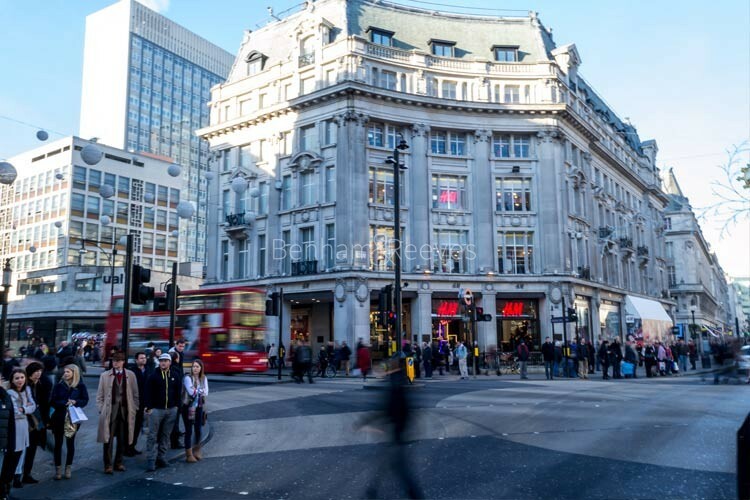 Museums, shops, restaurants and the internationally acclaimed venues that make up "Theatreland" are all just a short stroll from one another. There is so much enterprise going on around the West End that it may come as a surprise that there is not only plenty of high-quality accommodation on offer, but that there is also a large variety of options. From Georgian townhouses in Bloomsbury, to penthouses in Mayfair, it's hard to find anywhere that can top the West End when it comes to beauty, prestige and sheer desirability. Although it occupies a central position on the London map, the West End is far from being a concrete jungle. Its northern and western borders are taken up by two magnificent examples of urban greenery - Regent's Park and Hyde Park. Transport connections in the West End are to be found within a hundred metres in any direction you'd care to walk. All the Tube lines in the capital converge here and they all interchange with the main rail hubs and airport links. Paddington, Victoria, Liverpool St and St Pancras stations all have high speed connections with Heathrow, Gatwick, Stanstead and Luton airports. The River Thames constitutes the area's southern border and also serves as an alternative transport route with river taxis sailing from the Embankment to the Docklands peninsula. 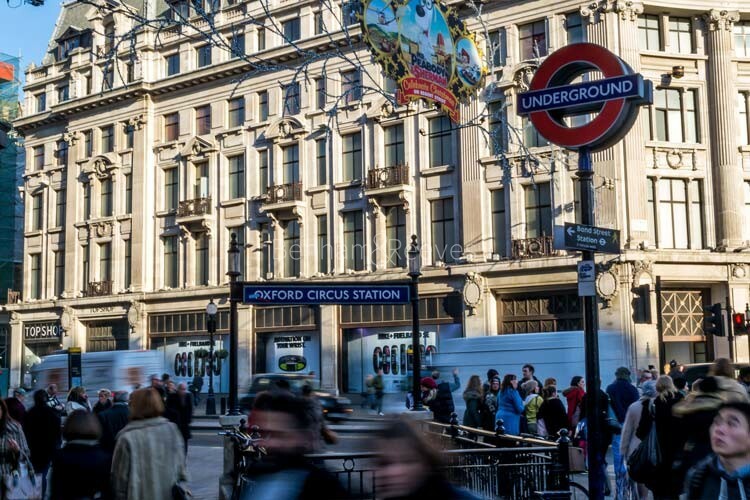 Bond Street, Marble Arch and Oxford Circus underground stations are all served by Central line. Many bus routes operate along Oxford Street.